So here is another episode to add to the Homebuilders section. 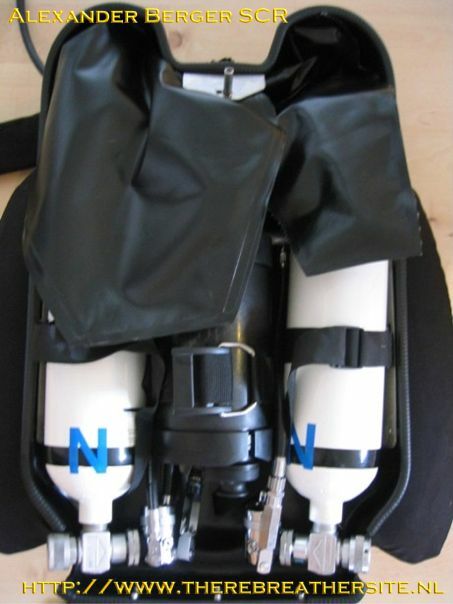 Rebreathers are starting to be more slim and streamlined. Also the comfort of the unit is high on the wish list of the builder. These wishes are resulting in very nice units! 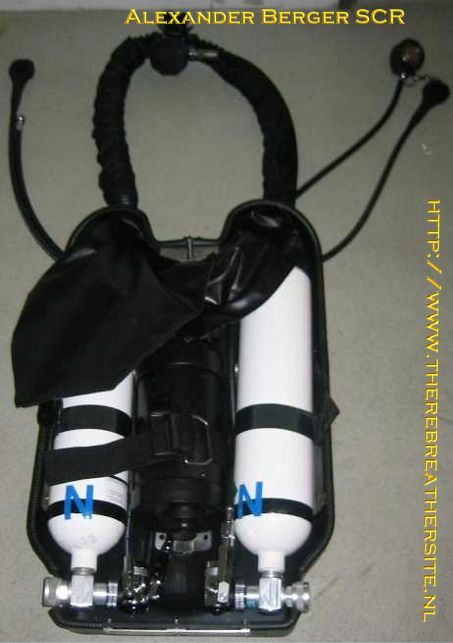 One of the examples is Alexander Berger's semi closed rebreather. 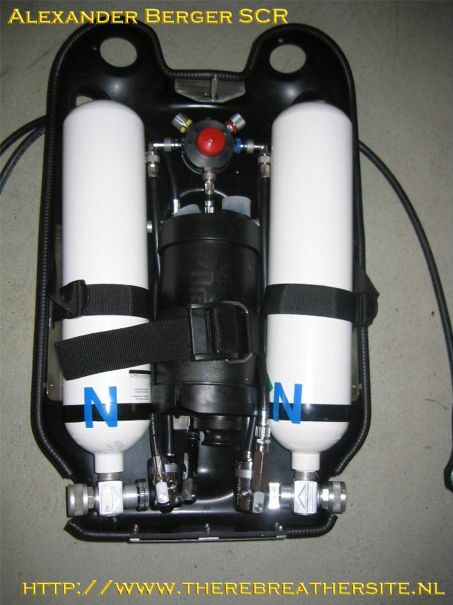 Although not completely homebuilt, his ideas and realization of his rebreather project could be well appreciated! 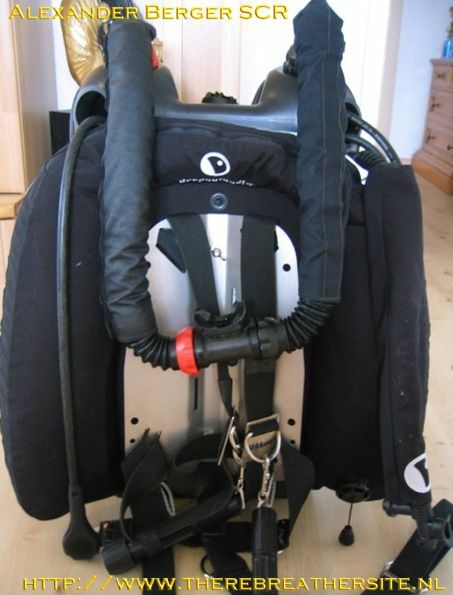 Semi Closet Rebreather based on Dräger Dolphin techniques. 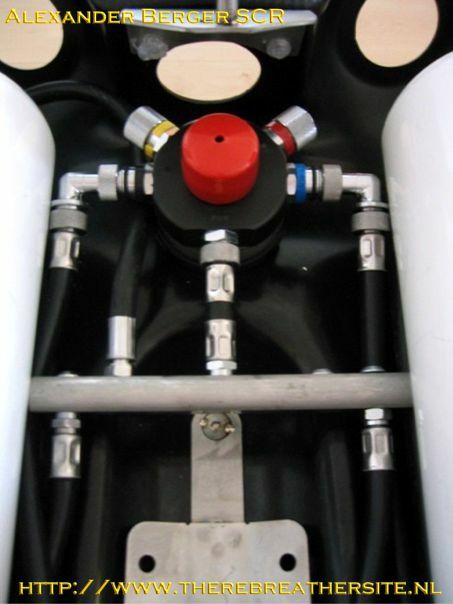 Tanks can be connected via the integrated manifold. In this case you can use 2 gases. Gases can be changed underwater. 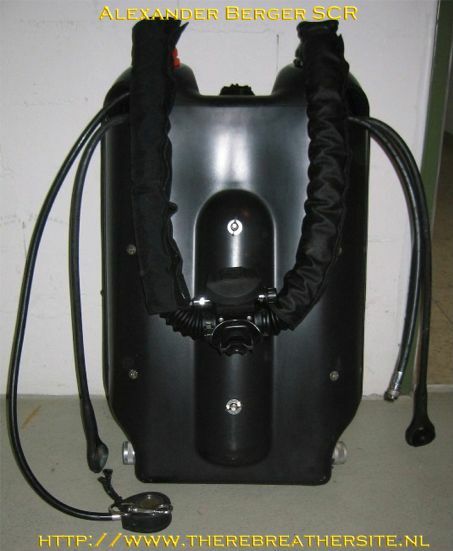 It's also possible to connect the inflator tubes of your dry suit, and wing to this manifold. There's also a port for the bailout second stage. 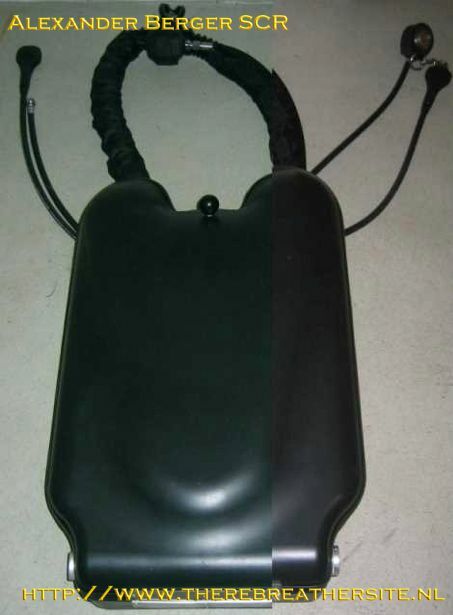 The SCR can be attached to a back plate or a BCD. 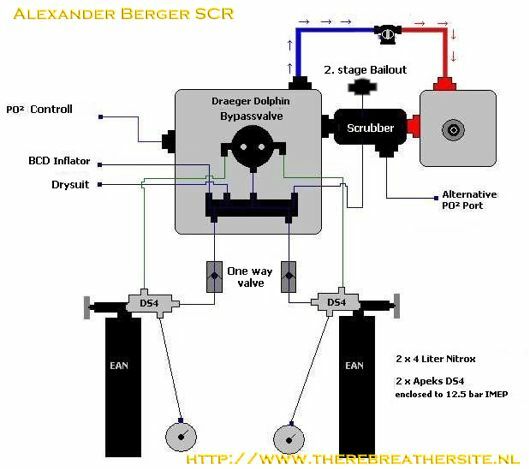 You can use the original Dräger first stages as well as Apeks DS4. 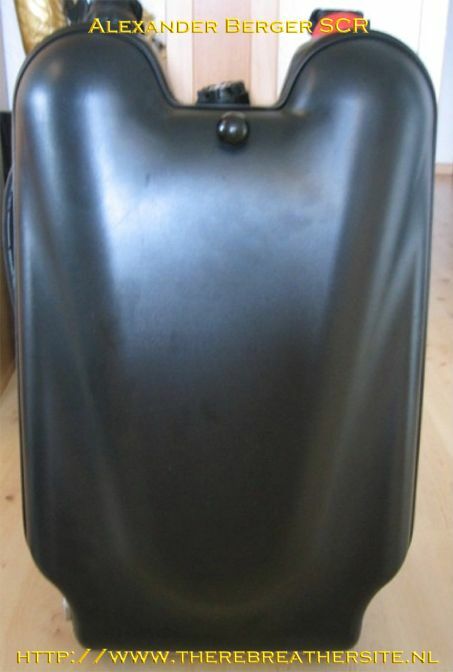 More gas (up to 8 liters). Gases can be changed underwater. Integrated bailout system, which always provides the current gas. Alexander; Thanks for your kind contribution to my web. 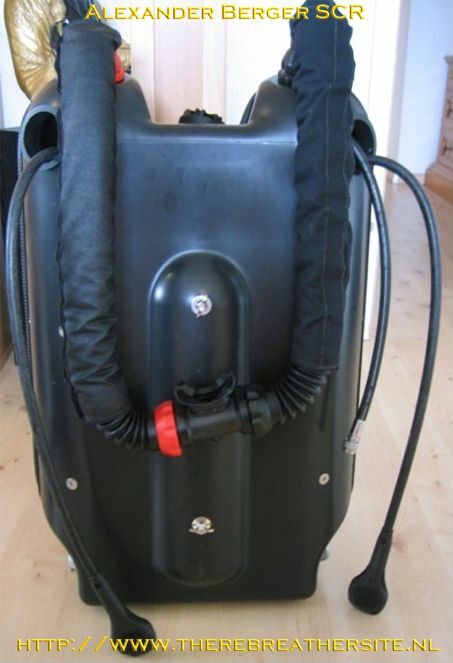 I am sure many people like your machine and get in contact with you!